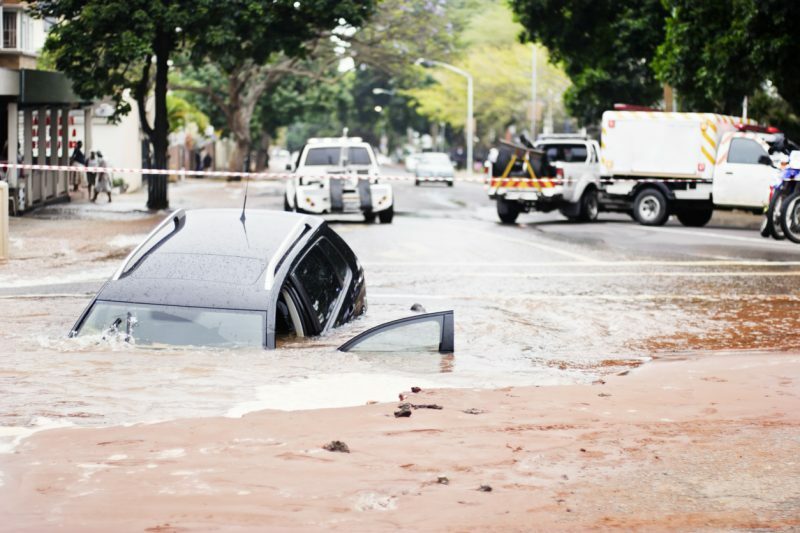 What would you do if you were trapped in a sinking car? Every year, people die from finding themselves in this situation. Even though this occurrence represents only a small percentage of annual auto accidents, it does happen to about 400 vehicles a year in North America, according to the National Trial Lawyers Top 100. People accidentally drive or slide off bridges or docks, get caught in flooding, or get trapped by the tide on beaches. These sorts of incidents, sadly, have a high mortality rate because the people in the vehicle panic and don’t know what to do to save themselves. After years of the issue being largely ignored, scientists, traffic safety groups, and law enforcement started paying a lot more attention about a decade ago. Dr. Gordon Giesbrecht from the University of Manitoba turned his mind to examining this terrifying question. 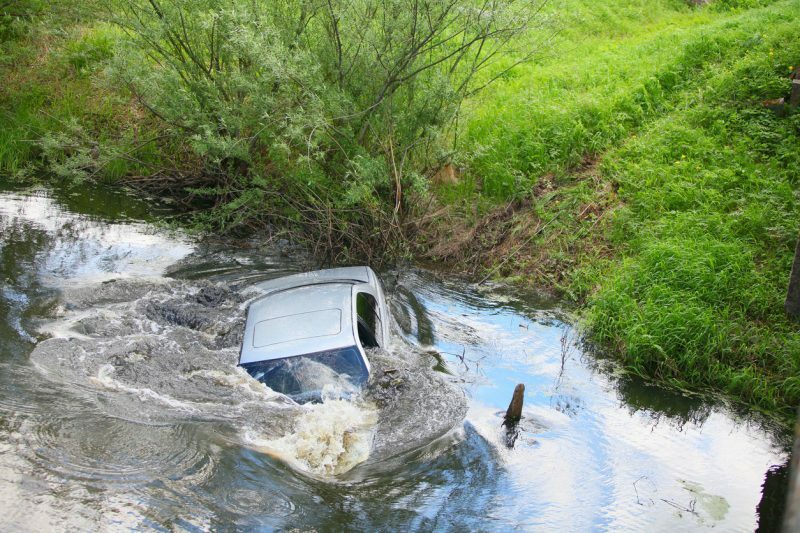 In 2010, he orchestrated 100 vehicle submersions, himself playing the driver in about a third of them. He gathered his results and published them in the August issue of Aviation, Space, and Environmental Medicine that same year. His research was funded by the government of Manitoba, with an eye toward developing scientifically-based ideas about how to save yourself in such an event. Giesbrecht said that conducting the research was terrifying. 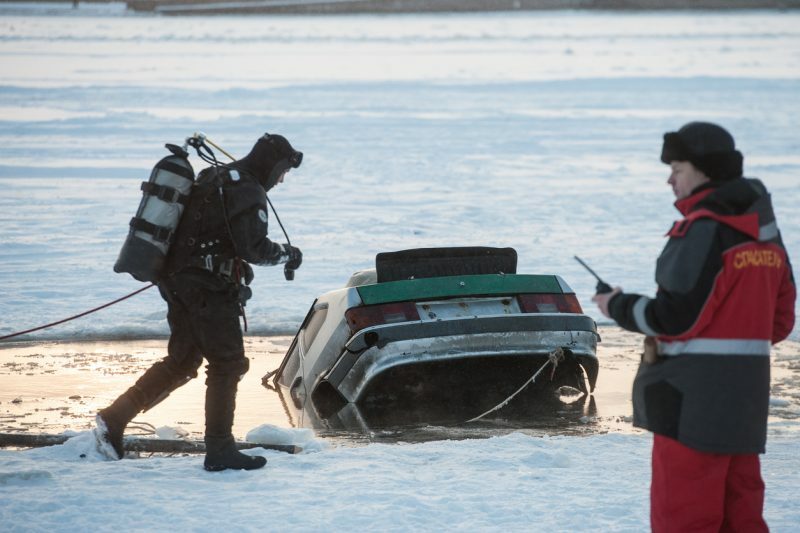 The first time that he was behind the wheel when a crane dropped him into a lake in an old Ford Tempo, he sat in the car and waited for the water to cover the door, thinking that then the pressure would equalize and he would be able open the door. When he tried and failed to open it, he realized that the pressure wouldn’t equalize until there was no air left in the car at all. On figuring this out, he took a deep breath of what air was left, rolled down his car’s window, and escaped. 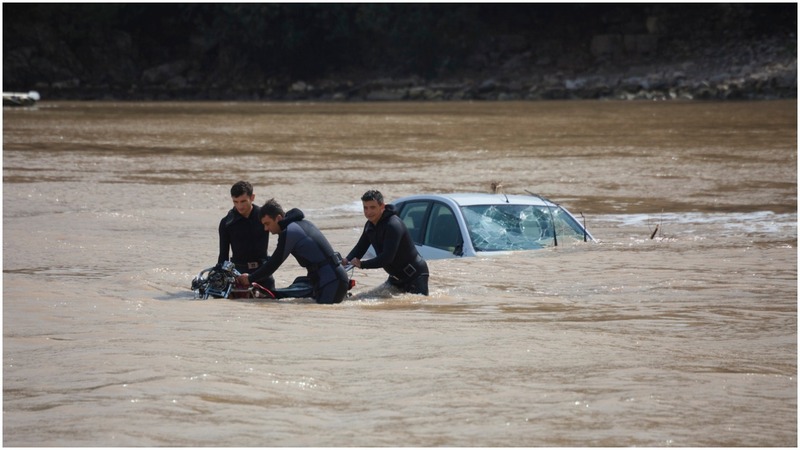 He reported that even knowing what was going to happen and having a scuba tank on hand to protect him if the car fully submerged, the experience gave him a huge scare. He added that even with months of preparation behind him, it felt like it was still all he could do to escape. Skip calling for help: The optimal window for escaping from a sinking car is very small and begins the moment your car hits the water. If you take time grabbing your phone and trying to call for help, you’re wasting precious moments that can be put to more effective use. Unbuckle your seatbelt: Being able to have as much freedom of movement as possible is vitally important, and it’s something that is easy to forget if you’re panicking. Open or break a window: Don’t bother trying to open your door. If part of your car is underwater but there is still air in the car, the difference in pressure between the two will make the door pretty much impossible to open. Vehicles don’t, however, sink immediately. Even if you have power windows, the chances are good that you’ll have a chance to open a window before the circuit shorts out from the water. In the event that you can’t open it with the switch, kick it out or use a heavy object to break it. 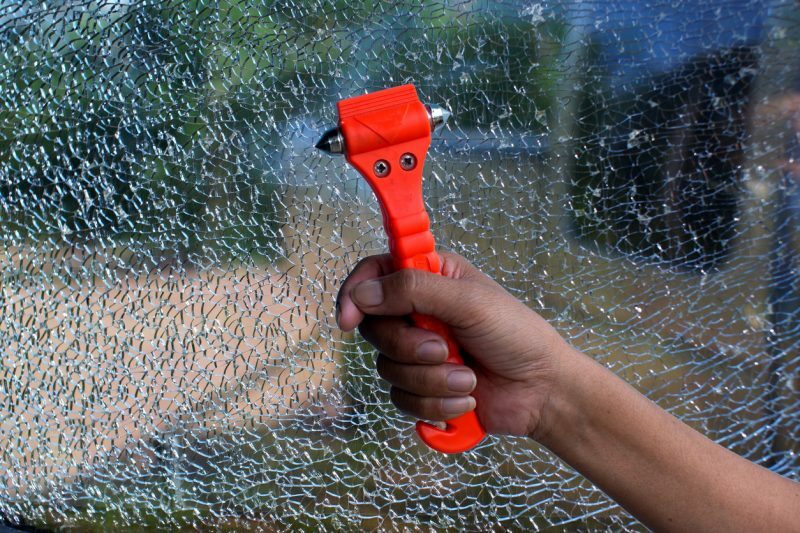 Keeping a small hammer or another such tool suitable for breaking the window is a good plan if you regularly drive places where this is more likely to happen. Get the kids: If you’ve got younger passengers in the vehicle, unbuckle their seatbelts – doing the oldest passenger’s seatbelt first. Finally, get out of the car, pushing any children with you out before you go. 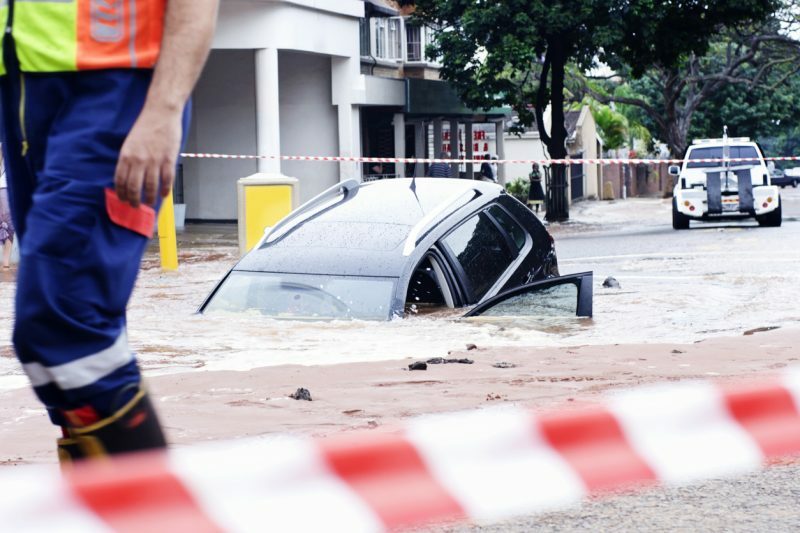 Giesbrecht’s research showed that it is possible to exit a sinking car through the window even when water is coming in through the same space. Even though it’s not an official item in Giesbrecht’s list, it needs to be said that the MOST important thing to successfully escape is not to panic. Keep the steps in mind, and just keep moving. Car and Driver outline the same steps but add the notes that you should make sure your door is unlocked at the same time that you’re lowering your window and that if you can’t open or break the window, you need to wait for the car’s cabin to fill with water. Once that happens, it will still be difficult to open the door but not impossible. Most people will never need to take advantage of having these tips, but for the few who do, remembering Dr. Giesbrecht’s simple steps could save your life and the lives of your loved ones.